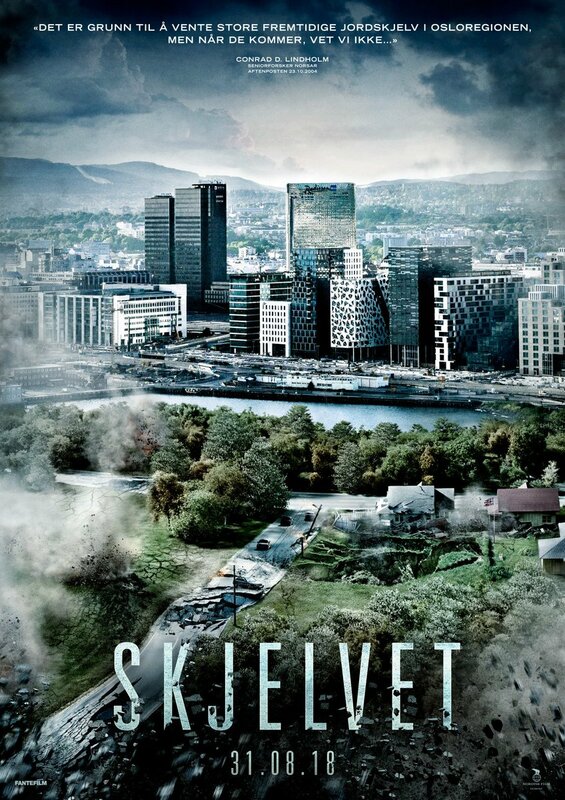 This is a new poster for the Norwegian disaster film The Quake AKA Skjelvet. Magnolia Pictures acquired the North American distribution rights during Cannes. The Quake is FanteFilm's follow-up to the 2015 movie The Wave (Bølgen), which was directed by Roar Uthaug. The Quake was written by John Kåre Raake and Harald Rosenløw-Eeg, directed by John Andreas Andersen, and stars Kristoffer Joner, Ane Dahl Torp, and Jonas Hoff Oftebro. The $6.4 million budgeted film has already been pre-sold to German-speaking territories (SquareOne), Latin America (California), China (DD Dream), Hong Kong (Sundream), Taiwan (Moviecloud), Middle East (Gulf) and South Korea (AtNine). It will be released in Norway on August 31, 2018. "I'm looking forward to introducing a magnificent and exciting film, which takes on a scenario that is not as unrealistic as you might think. In August 2018, Skjelvet hits Oslo, and now that filming has just ended, it's fun to be able to present the first little taste, "says director John Andreas Andersen. Check out the synopsis and teaser below. "In 1904, Oslo was hit by an earthquake with a strength of 5.4 on Richter's scale. The quake led to significant destruction. But fortunately no human life was lost. Geological surveys show that the danger of a new and larger earthquake in the Oslo area can be real. Almost weekly, movements are recorded in and around Oslo. 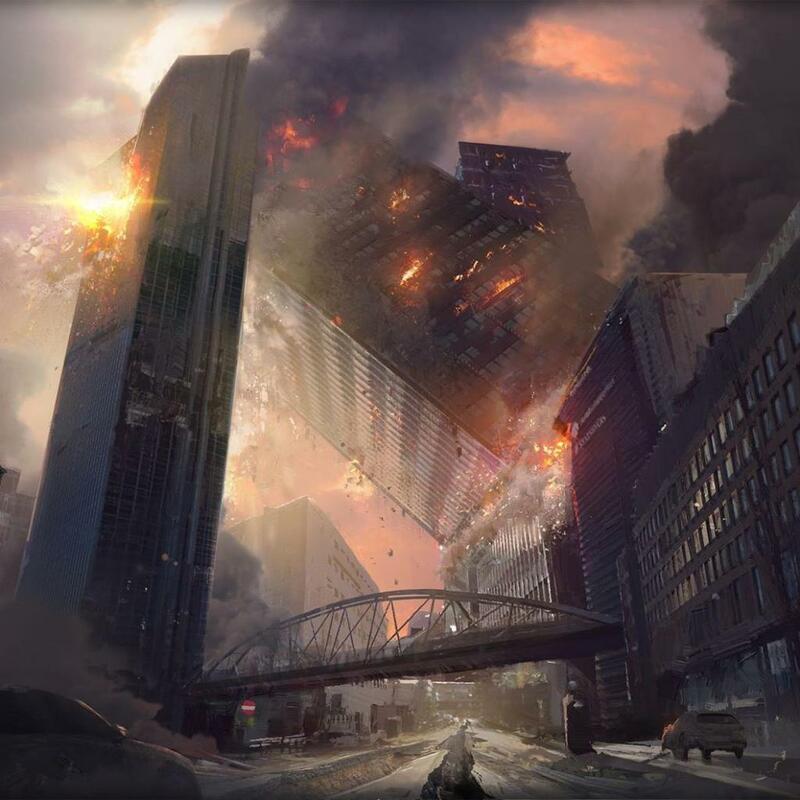 What will happen if a much larger earthquake hits the capital? SKJELVET is the sequel to the BLEGEN disaster. This time it is not a village in Western Norway that is threatened - it is Norway's capital! Geological surveys tell us that there are reasons to wait for new large earthquakes in the Oslograben region. You do not know when it can happen, but you know the possibility is there. All we know with certainty is that Oslo today is significantly more vulnerable than in 1904. The likelihood of loss of human life and material material damage is highly real. It is a scary scenario that forms the basis for the disaster film SKJELVET. The film is the sequel to the 2015 movie show BØLGEN, which, with its over 800,000 sold movie tickets, became the fourth most popular Norwegian cinema movie in modern times. But this time it is not a village in Western Norway that is threatened, it is Norway's capital."